It isn't everyday that we see bears roaming around Toronto! Last night Toronto police shot and killed a bear that was roaming through a residential area of the city. 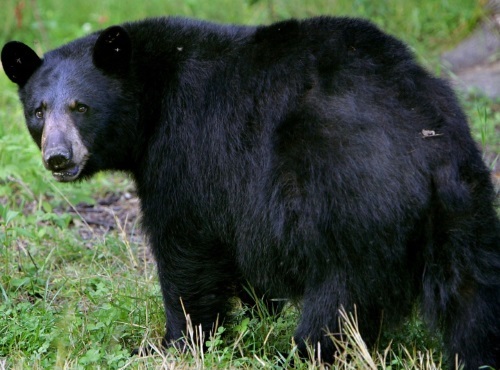 A black bear was rummaging through backyards, at one point it banged on the door of a residence in northeast Toronto. Officers shot the bear after animal control officials advised that they were not equipped to deal with the potentially dangerous situation. There were no reports of anyone being hurt. Do you think it was necessary to shoot and kill the bear? Why couldn't they just tranquilize it and take it away? Let us know your thoughts on our Facebook Page. Click here for the CTV News article.